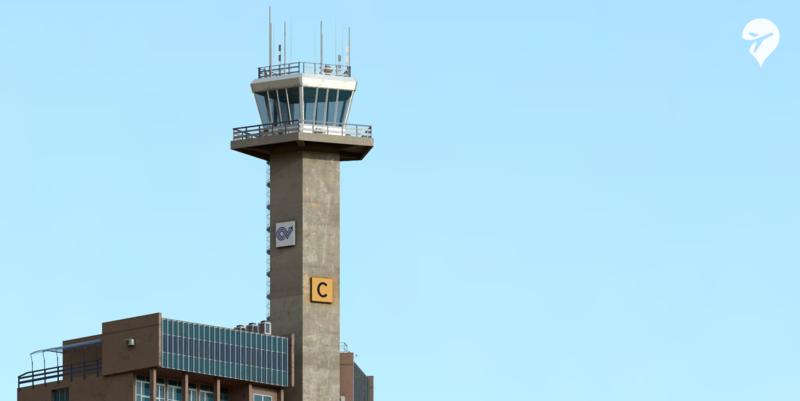 To follow behind their set of runway previews, Tailstrike Designs has provided us with some exclusive previews of their forthcoming Reggio Calabria (LICR) Airport add-on for Prepar3D v4. Reggio di Calabria Airport is a regional airport located right at the bottom-end of Italy which caters flights to destinations within the region such as Milan, Rome and Turin. Its prominent carriers are Alitalia, Blue Air and Blue Panorama Airlines. 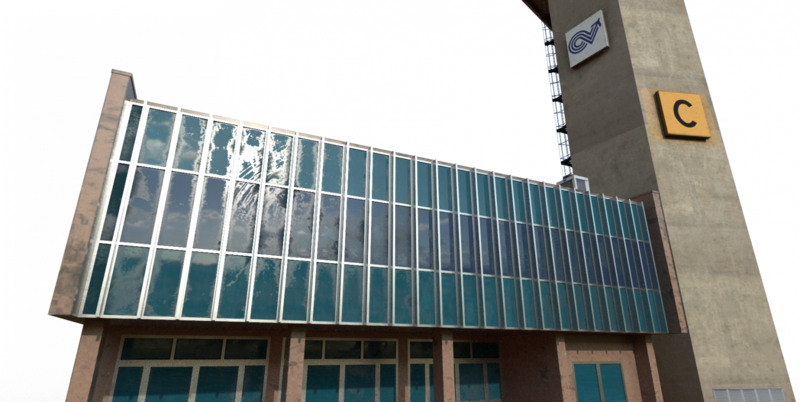 These previews of Reggio Calabria focus on the PBR texturing and effects on the tower and terminal building based on real-world pictures. Tailstrike Designs’ rendition of LICR will feature a 3D surrounding cityscape, accurate approach lights, PBR and accurate modelling based on real-world photos, plans and video. We’ll endeavour to keep you up-to-date on the latest regarding Tailstrike Designs’ development of Reggio Calabria. Are you a developer and are looking to implement PBR into your project? Tailstrike Designs developer, Davide, has posted a guide on how he achieved the effect he has on this very project. Check it out on FSDeveloper. Tailstrike Designs has provided us with some exclusive previews of their forthcoming Reggio Calabria (LICR) Airport add-on for Prepar3D v4.